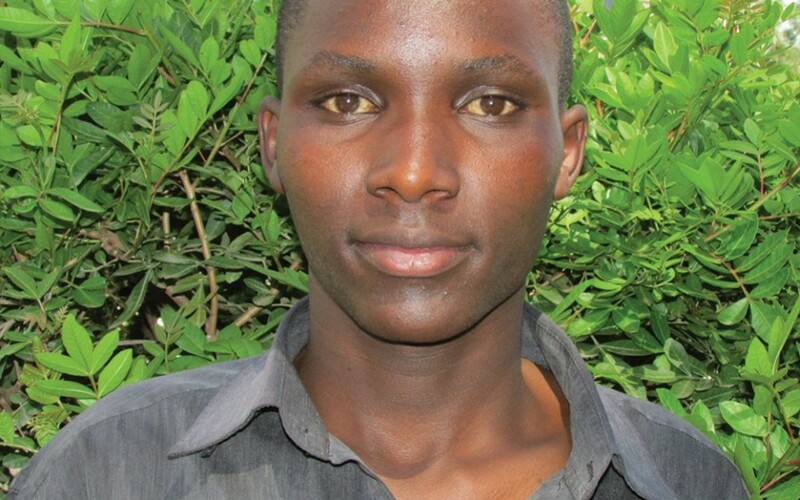 Julius is one of our teenage boys living at the main Section 58 base. Julius is thankful to be off the streets and with his Streets of Hope family. He is attending school and working hard for his future. Prepared for Streets of Hope ©2014 by Versatyle Design Inc.